The fourth-generation Cadillac Escalade went into production in early 2014, and while it’s not exactly old, it’s a bit dated compared to the more modern Lincoln Navigator. 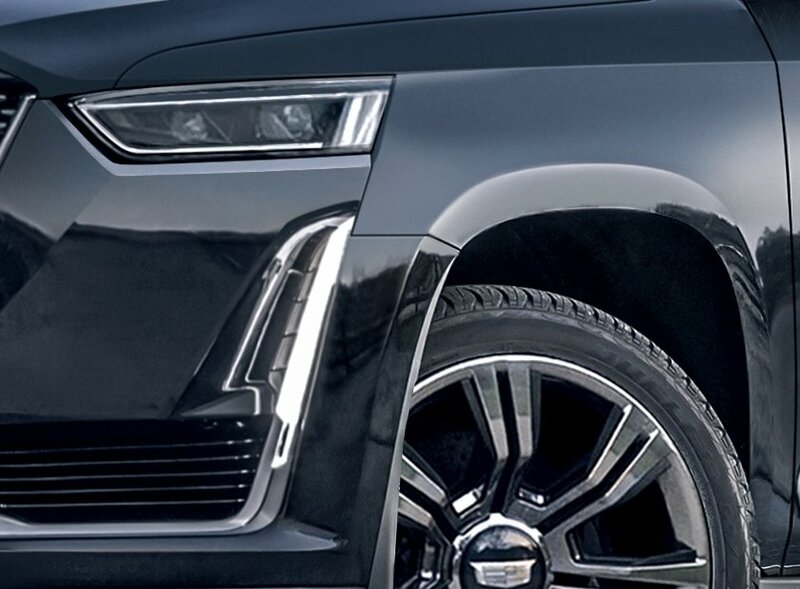 But Cadillac is looking to fix that with a new-generation model that’s rumored to arrive in 2019. The new Escalade was initially scheduled to arrive early next year, but development was slowed down by a late decision to ditch the solid rear axle in favor of an independent suspension. It seems that Cadillac finally decided to give the Escalade, its most profitable model, a proper makeover. Unfortunately, the SUV will continue to share underpinnings with the Chevrolet Tahoe and GMC Yukon, meaning that it will still use a truck platform. The good news is that GM is also preparing massive upgrades for its next-gen pickups, so the Escalade will be less of truck and more of an SUV. Most details are still under wraps, but let’s discuss what we already know about it, the latest rumors, as well as the rendering that our very own artist created.